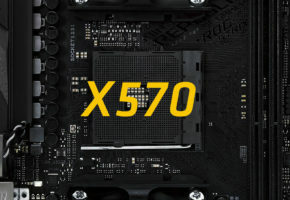 The latest leaked driver for AMD Radeon graphics cards revealed that AMD is working on few graphics processing units codenamed Hawaii, supposedly designed for HD 8000 series. As opposed to our previous report from January, the Radeon HD 8000 series would mostly make use of a single GPU, with many cut-down derivatives (somewhat similar approach to NVIDIA’s Kepler GK104). From the latest Catalyst 13.6 BETA2 driver we learn that AMD added the support for multiple Hawaii processors. SemiAccurate made a detailed analysis of the data and confronted them with the recent rumors. 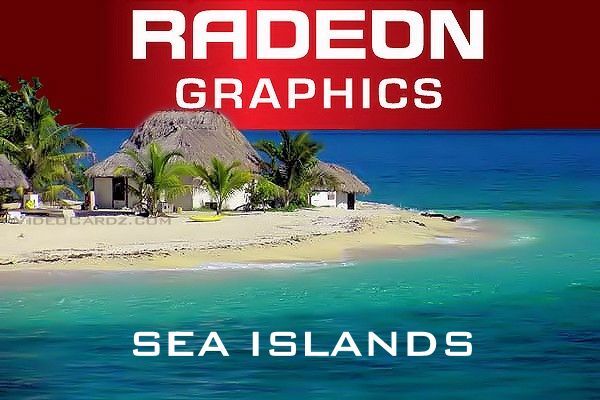 Apparently the Curacao is not the name for the upcoming AMD Radeon HD 8970’s processor. The Gemini is often used for dual-gpu models. It is believed that Hawaii GL Gemini is the FirePro model. Furthermore the 40 in the Hawaii GL40 name could suggest that the full processor might hold up to 2560 stream processors (40 CUs). We also have a Hawaii XTGL which could feature even more units, but this is just a theory suggested by SemiAccurate. 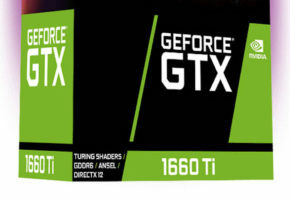 The Hawaii Pro, XT and LE are nothing else than new Radeon GPUs. 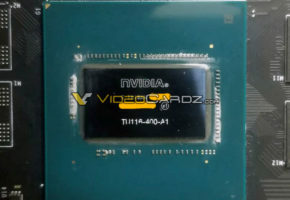 The Radeon HD 8970 will most likely end up with the Hawaii XT GPU, whereas the Hawaii Pro may be used for HD 8950. 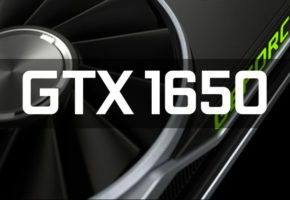 We also have LE-part which could end up with the HD 8870 or HD 8930 graphics cards. 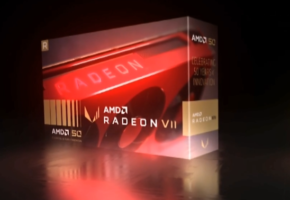 Below you have a small prediction for the Radeon models. The latest official Catalyst 13.6 BETA2 driver included many new Radeon HD 8000 graphics cards, although we don’t know if the codes are related to the rebranded OEM parts or the upcoming retail models. 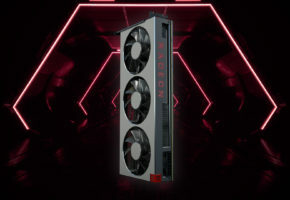 The Radeon HD 8000 series are currently scheduled for September, however there’s a possibility AMD may show the cards yet in summer.